Sophia Schintzel is a part-time real estate agent at Preferred Residential Properties primarily focused on rentals during the summer months and semester breaks. She is currently a full-time undergraduate student at the University of Vermont, pursuing a Bachelor’s degree in communications. 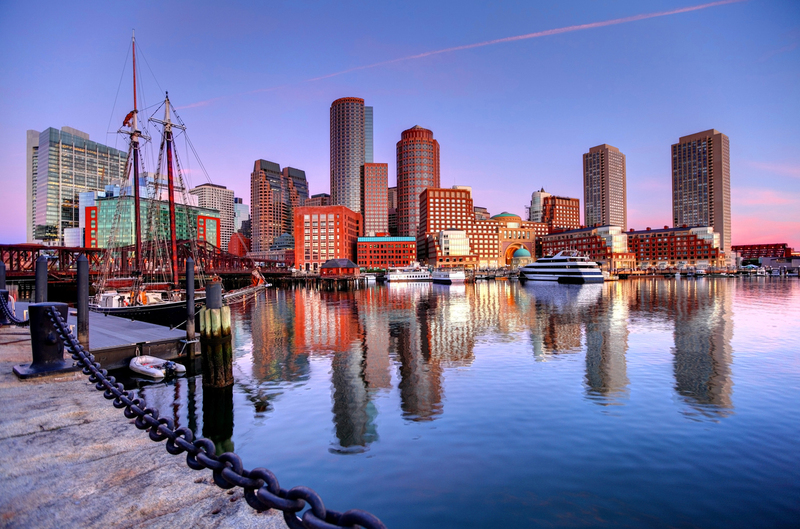 Sophia grew up in Charlestown, Lexington and Concord, making her very familiar with the city as well as the Boston suburbs.